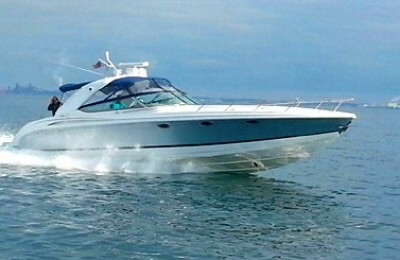 Welcome aboard, enjoy 2 days and 1 night trip in romantic catalina island. 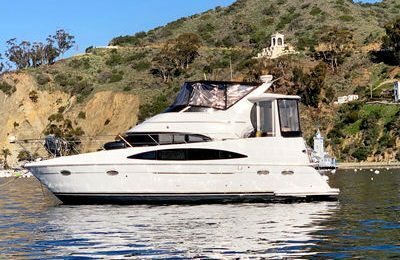 Experience Catalina island in style, ride this stylish and brand new lagoon 380 catamaran sail yacht from marina del rey,you have choice sail to Avalon or 2 harbor. 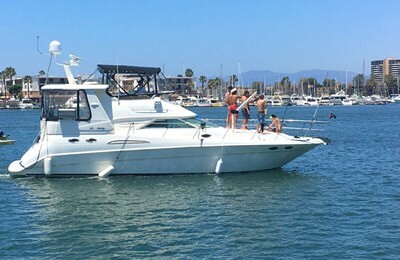 Your journey will start at 9:00 am, depart from heart of los angeles, enjoy blue pacific and ocean breeze while underway, this comfortable catamaran yacht provides a steady and smooth sailing experience, hanging out on her big front deck, or partially covered cockpit saloon area,watch sea lives during the way. It takes approximately 3-4 hours from San pedro/Long beach to 2 harbor or Avalon. Enjoy snorkeling and swimming while anchor at the pristine water of Catalina island, catch some fishes and have a BBQ on board,kayaking or paddle boarding to fantastic coves, this trip is going to be awesome.The boat provides 3 queen size state rooms for guests to sleep over, and saloon area for kids,recommend sleep over capacity is 6 adults.If you have more guests, you may want reserve a hotel room or camping spot for rest of your party. Extend another 24 hours is available for extra $1,100,including 1 night anchorage in 2 harbor and 1 night anchor at AVALON. A 2013 38′ Lagoon Catamaran sail yacht,come with 4 state rooms and 2 restrooms,fully equipped working galley and BBQ grill at cockpit.fresh water shower is available at cockpit and 2 restrooms. A very experienced, passionate captain is ready to show you the best of Catalina island. Additional crew member is available for hire for $200 per day. Depart at 9:00 am,come back to marina around 7:00 pm the next day. 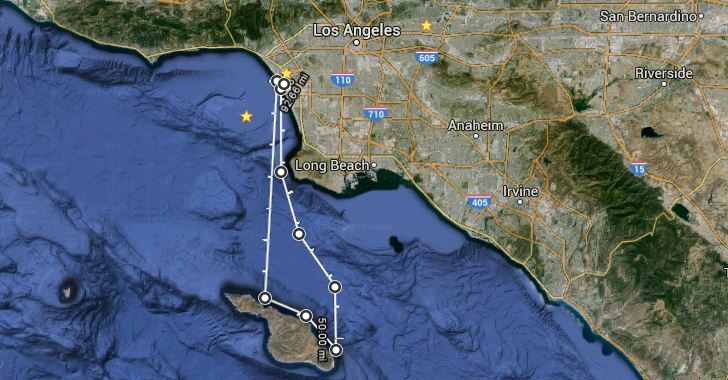 Approximately 60 miles round trip from San pedro/Long beach to catalina island. Itinerary is available to be customized,our captain is happy to discuss with you on all possible options. Boat ride 12 passengers. Sleeping over capacity: 6 adults.